Free new single by Zoot Woman?!?! Well if you twist my arm. 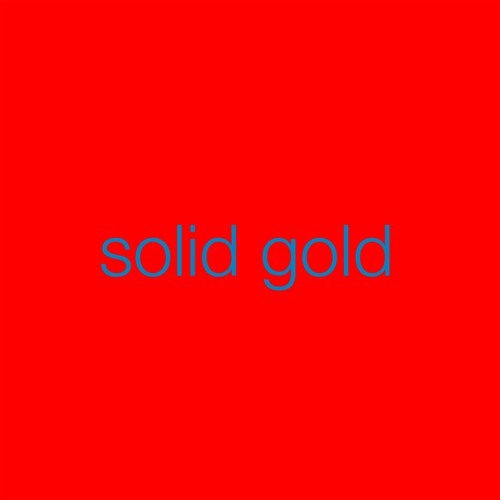 Seriously, Zoot Woman is giving away their new single "Solid Gold" via their soundcloud. New album Absence is out June 16th.